Which Ailments Can a Person Contract From a Bat? Wild bats are a highly beneficial species to have as a part of our ecosystem. They are magnificent creatures and the only mammals capable of true flight. They are truly amazing. On the other hand, bats, just like any other wild animal, can carry diseases that can cause illness in humans and other animals. Continue reading to learn about some common diseases carried by bats, how you can contract them, and how to protect yourself from them. The first most common illness contracted from a bat is bat mites. These are little insects that sort of resemble tiny fleas. They produce similar symptoms to lice, except the bats typically attack the surface of the skin rather than the scalp. Bat mites are often times confused with bed bugs too. They bite the skin and leave behind a red bumpy rash that itches persistently. 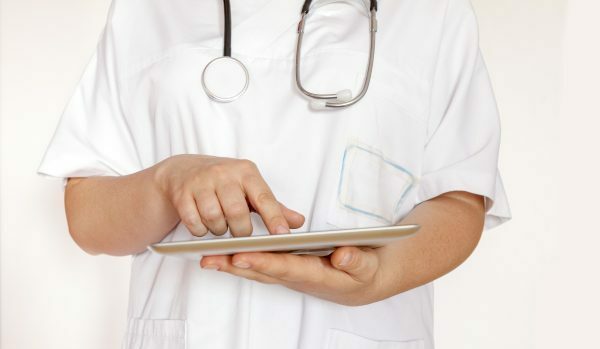 There is no need to worry if you or a family member has contracted bat bites; although unpleasant, it is completely curable. Contact a doctor and a bat exclusion professional to get rid of the problem altogether. Rabies is the most associated illness with bats. The truth is, many other animals carry the rabies virus too, but so can bats. To contract rabies from a bat, a person or pet would have to be bitten by them, ingest their saliva, or come into contact with their waste matter. These are the areas that contain the rabies virus. Be sure to seek out immediate medical attention if you are ever bitten or scratched by a bat. Another common illness that a person can contract from a wild bat is Histoplasmosis. This is a disease that attacks the respiratory system, causing difficult breathing, coughing, and other discomforts. Histoplasmosis comes from the spores that grow on bat guano. If a home has a bat colony infestation, they are at risk for this illness. The spores are invisible and move through the air, being breathed in without notice. A licensed Louisville bat removal specialist will need to come in to inspect, remove bats, clean, treat, and possible repair the area where the bats were dwelling. 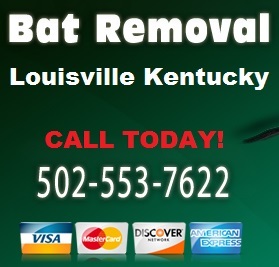 Call Louisville Bat Removal at 502-553-7622 for bat control service in Kentucky. Our bat removal and control technicians are highly trained and experienced to carry out any degree of bat control, from removing one bat, to an entire structural repair project. We also offer services to protect your home and property from bat damages, as well as, provide minor restorations for bat damages. Request a free estimate, today. This entry was posted in Bat Diseases and tagged bat damage repair, bat dangers, bat diseases, bat lice, Bat mites, Histoplasmosis bats, louisville bat removal, rabies bats. Bookmark the permalink.